Includes Guidestar Status, RLDCs, MentorSHPE, and More! Under the theme of “Soaring to Success,” RLDC 5 took place in San Antonio, TX on March 21 - 24. Here are some highlights from the conference. Round of applause! 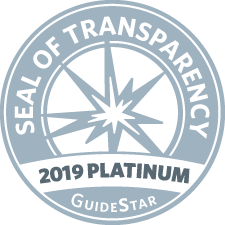 SHPE earned a 2019 Platinum Seal of Transparency from GuideStar, the world's largest source of information on nonprofit organizations. We achieved this status for the second year in a row by updating our profile with financial information and other key metrics from the 2017-2018 fiscal year. Check out our profile. 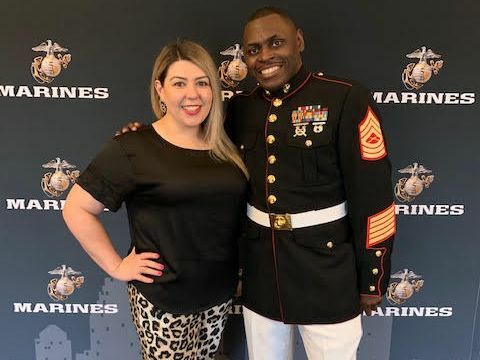 Throughout 2019, online leadership magazine Vision , will be featuring individuals who are doing amazing things in the world. 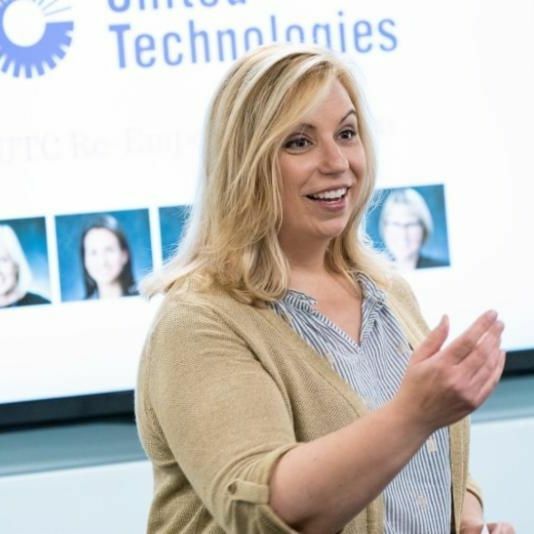 In March, they featured Kristine Salerno, the human resources strategic partnerships and programs manager for United Technologies Corporation, a SHPE IPC member company. Read the article. THANK YOU to all of the MentorSHPE pairs who submitted their stories to us! 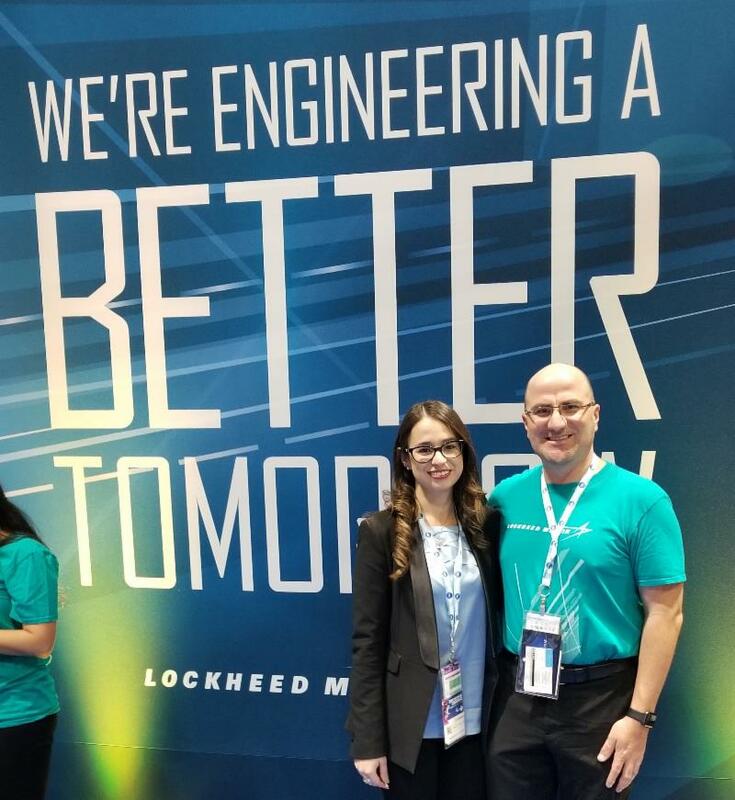 And CONGRATS to our winning team, UTEP recent graduate Lilia Sanchez (mentee) and James Narey (mentor) from the Lockheed Martin Aeronautics-Fort Worth Professional Chapter. We’ll be featuring all of our MentorSHPE teams throughout the year on social media. Not on a team? Sign up now . 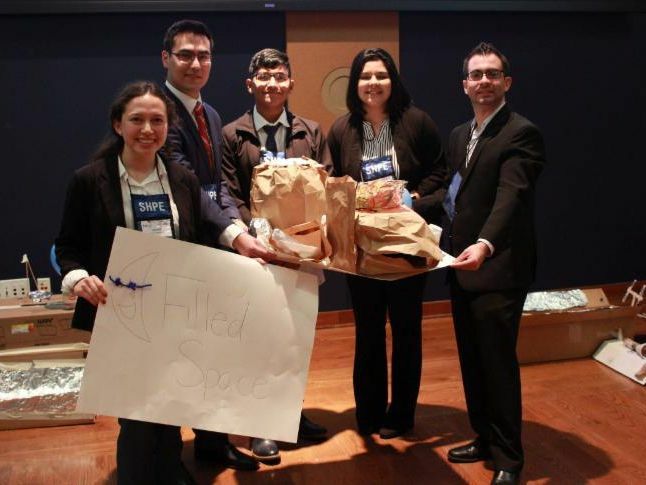 Did you get the inaugural issue of the SHPE SmartBrief ? 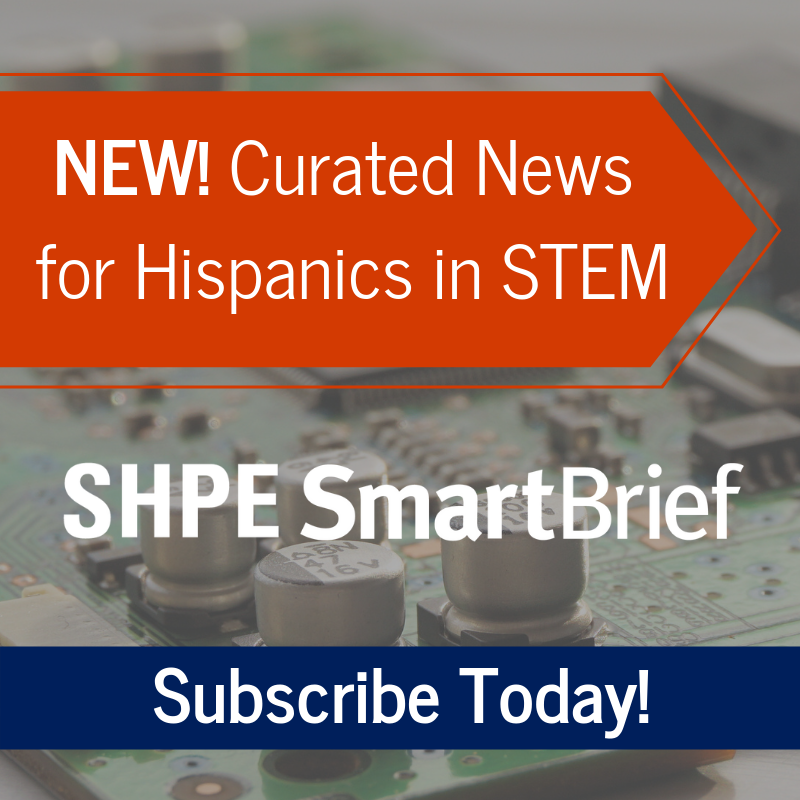 ﻿This complimentary weekly e-newsletter, brought to you by SHPE in collaboration with SmartBrief, provides a quick, two-minute read that will help keep you up to date on the latest news and trends in STEM, specifically, and the Hispanic community, generally. If so, congratulations! You did it! 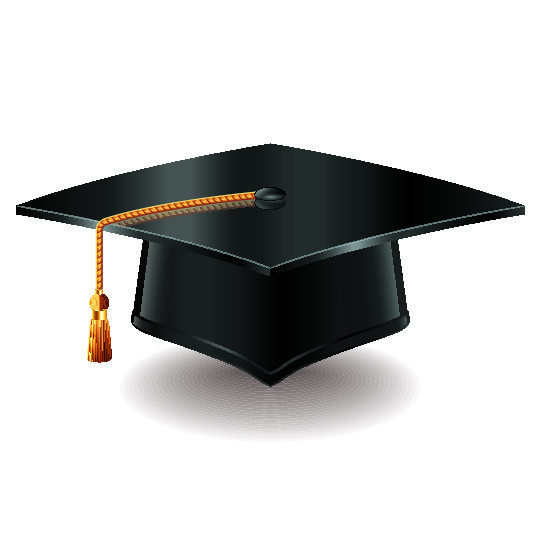 Now walk across the stage in style with your very own SHPE stole. 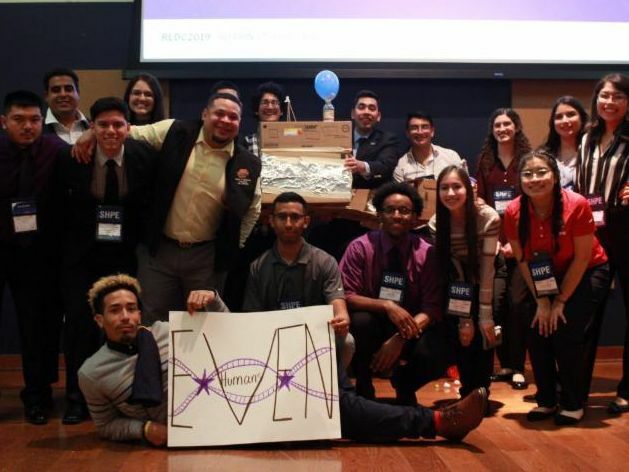 To order your FREE stole, sign in to your member account through SHPE Connect and click on the Graduation Stoles tab found in the menu bar. Stole ordering will close on April 15, 2019 at 11:59 pm PT. BONUS! You’re also entitled to a FREE Recent Graduate membership with SHPE. Read more. 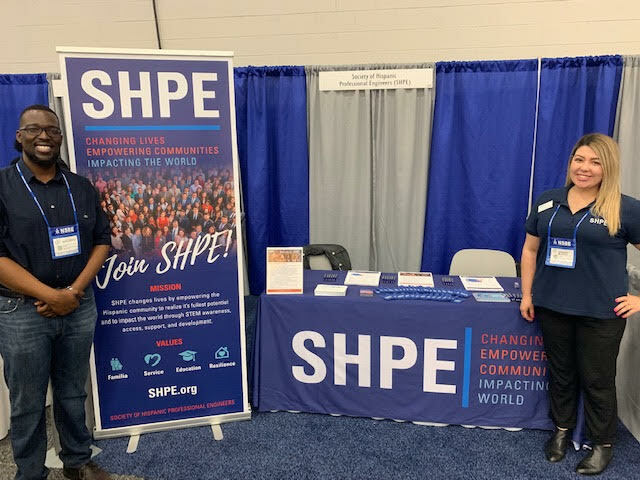 Do you know someone who should be a member of SHPE? Or perhaps your membership has lapsed? Now is the time to join! Join SHPE by April 30 and receive 2 MONTHS FREE! ﻿That's 14 months for the price of a one-year membership. Use JOIN2020 in source code box at checkout. For more details or to share this offer with a friend, click here . 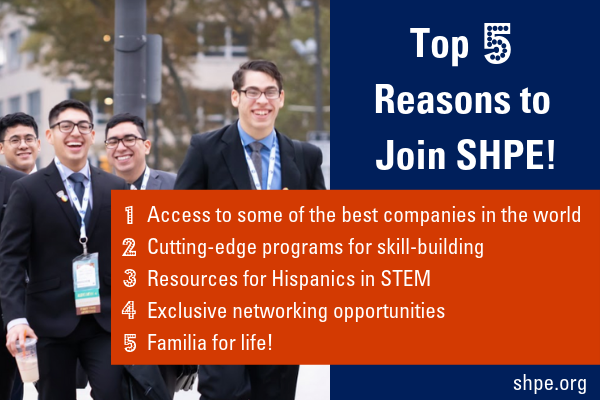 Benefits of membership include access to some of the best companies in the world, cutting-edge programs, resources for Hispanics in STEM, exclusive networking, career opportunities, skill-build ing, and a familia for life ! Explore all of the membership benefits. 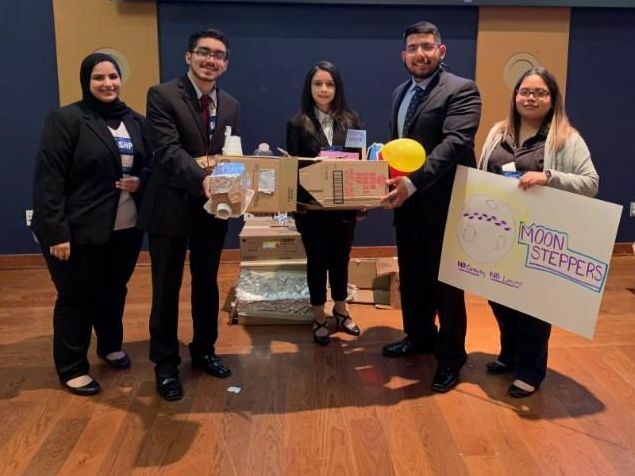 The winners will be announced in August and celebrated in November during the Excellence in STEM Luncheon and the STAR Awards Gala at the SHPE National Convention in Phoenix, Arizona. Completed nominations are due July 10, 2019 . 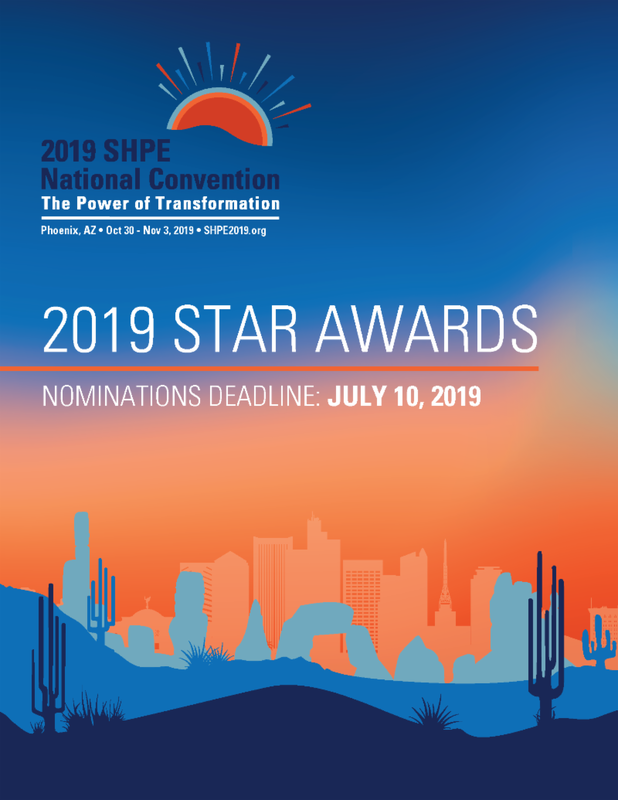 Email questions to starawards@shpe.org . 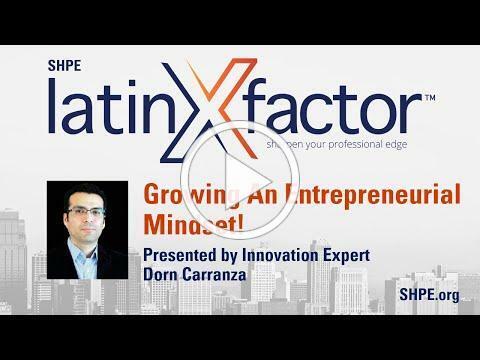 Mark your calendar now for Wednesday, April 24 , at 8pm ET/5pm PT for the next latinXfactor™ webinar: Hacking Your Professional Brand While Being Authentic . 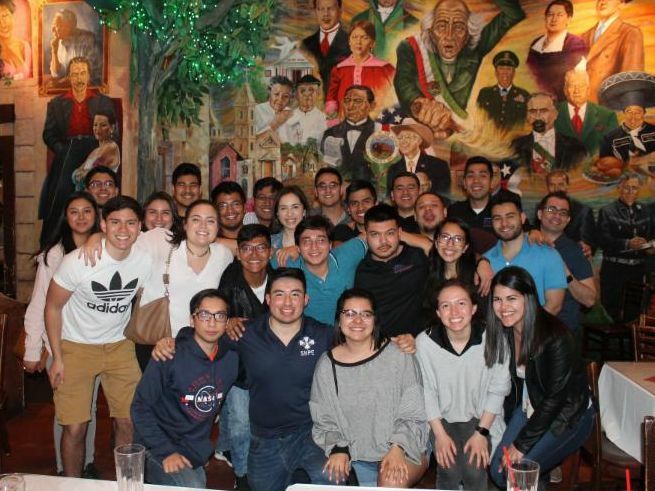 Have a special event that you would like added to the SHPE National Events Calendar? 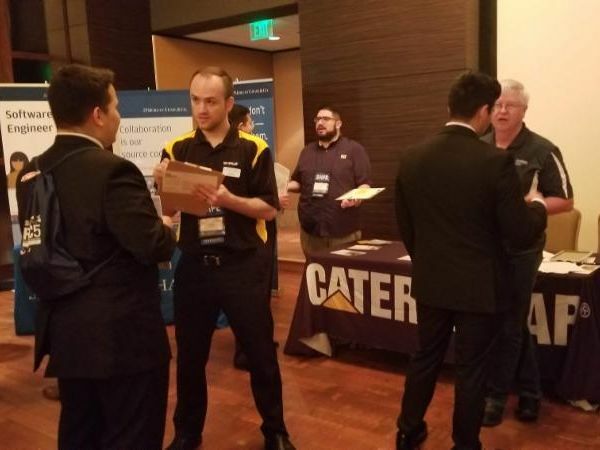 Your regional leaders have access to the submission form, so please connect with them to have your event submitted. If you have any questions please email events@shpe.org . LOVE ¡OYE SHPE! ? Be sure to share it on your social network using the buttons below. And browse back issues on the SHPE website. 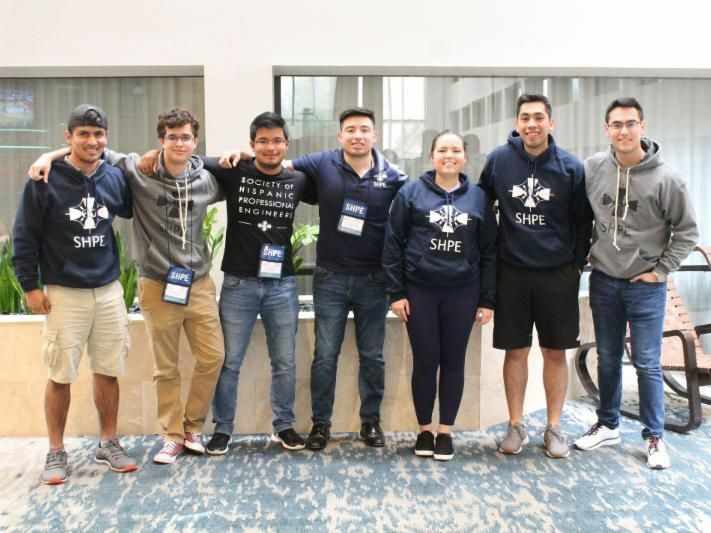 SHPE, a 501c3 tax-deductible non-profit organization, welcomes your financial contributions in support of its endeavors to support educational enrichment programs for Hispanic students pursuing academic studies in science, technology, engineering and math. Our organization is dependent upon the support of sponsors and donors from industry and private donations. Your tax-deductible donation will assist us in continuing our mission of educational enrichment for the Hispanic community.